‍Please visit our Employment page for more details. 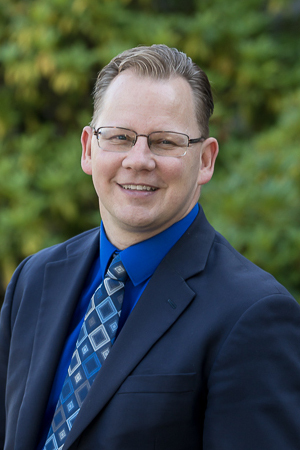 Join us on Tuesday April 23, 2019 for our 8th annual STAND UP & CHEER Luncheon as Washington State Superintendent of Public Instruction Chris Reykdal delivers a powerful keynote address on the importance of serving the “whole child” and the critical role Palmer Scholars plays in ensuring some of our most marginalized students have access to a post-secondary education. Palmer Scholars is about creating hope and opportunity through education. I am living proof of that. For me it's time to now make that circle complete by now creating hope and opportunity through education in someone else's life. We would love to have you join us for our 8th annual Stand Up & Cheer Luncheon! Palmer Scholars application, get started today! Who is a Palmer Scholar? 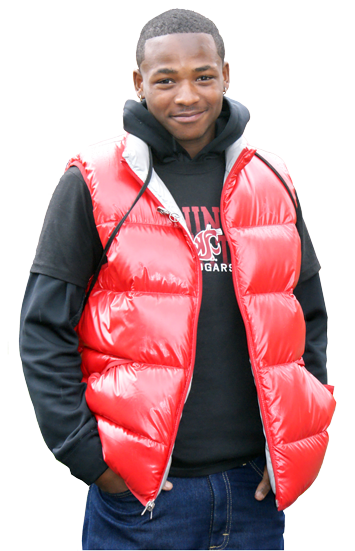 In the 33 years since its inception Palmer Scholars has helped over 400 low-income students of color from Pierce County earn a post-secondary degree with low or even no-debt, within and outside the state of Washington. An education changes not only the trajectory of their lives but that of their entire family and the community around them. These young men and women represent the new faces of leadership in Pierce County and in other communities around the country. Palmer Scholars are successful attorneys, doctors, social workers, counselors, teachers, business people etc., Two Palmer Scholars recently won elections: one to the Tacoma City Council (Keith Blocker) and one to the Tacoma Public School Board (Andrea Cobb). At Palmer Scholars we are “Creating Hope and Opportunity Through Education”. Your donation will help support low-income students of color gain financial assistance to higher education. Also it will help provide support to provide trainings and mentorship throughout their college journey. Become a part of the Palmers family by volunteering to become a mentor for one of the Palmer Scholars. Collaborate through many different avenues of service to ensure our Scholars success, such as become a mentor, offer an internship, be a donor, underwrite a Palmer Scholarship, serve on a Palmer Scholars committee, be a sponsor for Stand Up and Cheer or be a Table Captain for this major Palmer Scholar fund raising event, be a reader for our applications, apply to be a board member. BECOME A MENTOR or VOLUNTEER! The Foundation on which Palmer Scholars is built and continually achieves is our Mentor Program that brings our Scholars in touch with accomplished role models. Our mentors are trained so they are prepared to deal with situations that arise when a scholars is pursing their post-secondary education. They are the support that a Scholar turns to during times of hardship and celebration. Palmer Scholars is grateful for the support of our foundation and community partners! Together we are Creating Hope and Opportunity through Education. Our annual report provides you updated information on all the exciting work and changes happening with Palmer Scholars.